Mr. Anish Mathew has over 17 years of experience as an I.T professional at various levels of which 15 years of experience is in the hospitality industry alone. His hospitality career started with Hilton as an I.T. Manager. He assumed various positions starting from Technical Support Engineer, to I.T. Manager and is currently the Regional I.T Manager of the Middle East and North Africa Region for the Golden Tulip Group of hotels. 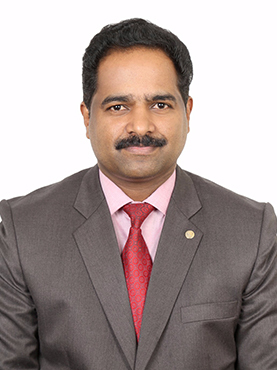 He has a Bachelor’s Degree in Computer Science along with various I.T software and networking certifications. He is also a Microsoft Certified Professional and a Cisco Certified Networking Associate. As the Regional I.T. Manager, Mr. Mathew has been responsible for the management of the IT projects related to the pre-opening of various hotels and the implementation of the policies uniformly across the region.